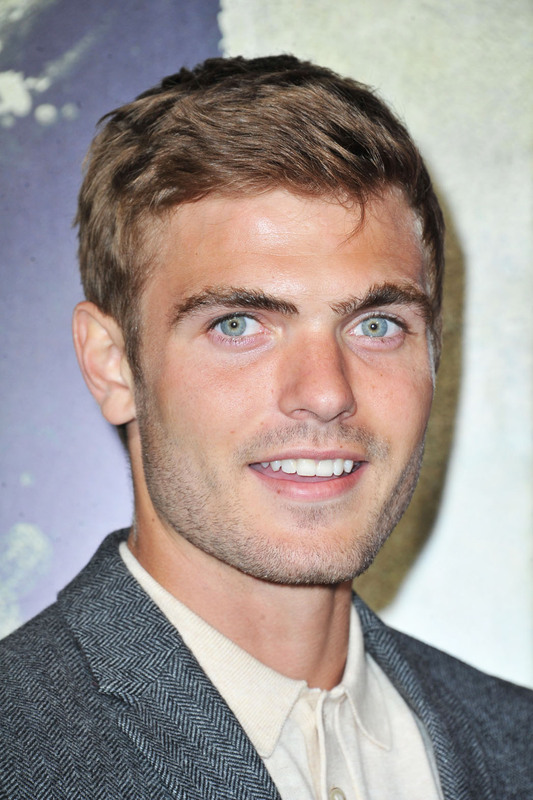 Young British actor Alex Roe stars as the conflicted Evan Walker in the hotly anticipated sci-fi adventure-drama “The 5th Wave” opposite Chloe Grace Moretz. The film is an adaptation of Rick Yancey’s hit novel, published in 2013. It focuses on a young girl, Cassie Sullivan, played by Moretz, who is bidding to survive in a world that has been decimated by four waves — huge, earth-shattering events, from tidal waves to pestilence — which are unleashed upon the planet by some unknown force. The likes of Nick Robinson (playing Ben Parish) and Liev Schreiber (Colonel Vosch) also star. The story tells how in the midst of the wreckage, as one of earth’s last survivors, Cassie must fight to save herself, and her brother, as the fifth wave looms. She teams up with Evan, who may be her final hope, if she can learn to trust him. Trust, says Roe, is one of the key themes in the film. “Evan is definitely conflicted. He’s a real contradiction,” says the actor. “All of us are contradictions to some extent but he’s a contradiction in a really extreme way. His whole view on life is completely turned upside down when he meets Cassie. The complexity of the character and his situation appealed to Roe, who made his name in the UK with the teenage TV shows “The Fugitives” and “The Cut” before he moved to LA and bagged his role on “The 5th Wave.” He says that he connected with the Evan Walker character the moment he read the script. Certainly, “The 5th Wave” represents a major opportunity for the actor. “I do see this as an opportunity,” Roe says. “I was out in LA for three months and was building a little bit of momentum while I was there and was lucky enough to get the audition [for The 5th Wave]. And yet here he is on the cusp of stardom with a prominent role in a huge studio picture. “This movie feels so big,” he says. “The sets are incredible. Before, I’d be walking onto a set of 50 people and now I am walking onto a set with around 200 people. Opening across the Philippines on Jan. 20, 2016, “The 5th Wave” is distributed by Columbia Pictures, local office of Sony Pictures Releasing International.